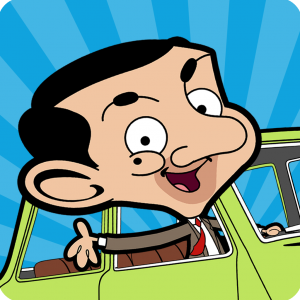 Mr Bean - Special Delivery - The Official Mr Bean Driving Game! 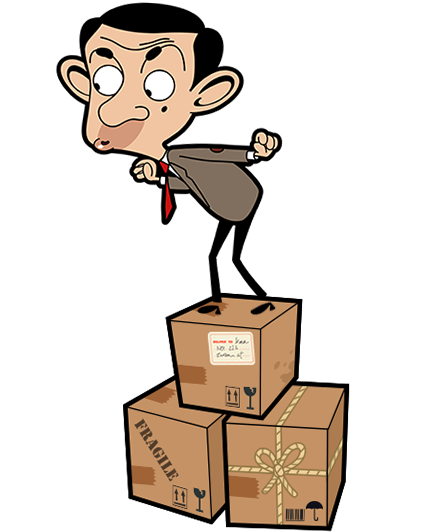 No delivery job is too far for Mr Bean and his trusty sidekick, Teddy! 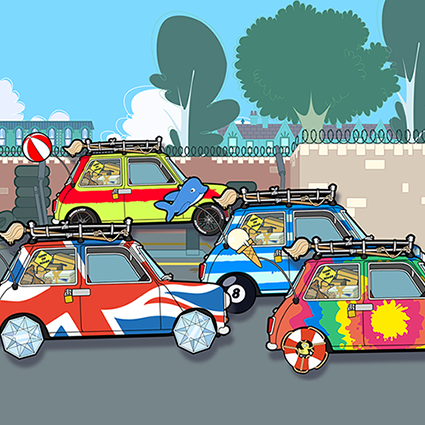 So buckle up and start your engines, in this awesome free Mr Bean Game. 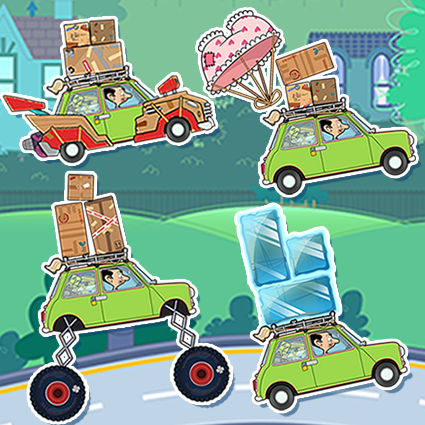 Test your driving skills, and get to the finish line as fast as possible without dropping any packages. Play the official Mr Bean driving game now! Level up your experience to unlock more upgrades and craft power-ups to give you an edge on each run. Deliver to 4 exciting areas! No job is too far for Mr Bean! Drive through the city, the countryside, the mountains and the desert. Upgrade Bean's car with paints, wheels, toppers & trails. 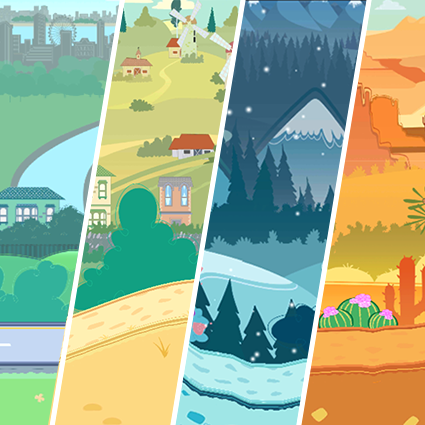 Collect them all for special bonuses! INCREDIBLE Mr Bean game. Love it sound effects amazing. It’s fun! Awesome game! Love mr. Bean’s in game voices. Get Mr Bean - Special Delivery now!